Sales for the OnePlus 6 opened last Tuesday, and our recent review for the company's latest flagship was generally positive, especially considering the affordable $529 starting price. Android enthusiasts tend to be one of OnePlus' primary customers, and they're also one of our bigger audiences as readers. So we're wondering, how many of you bought or plan on buying a OnePlus 6? 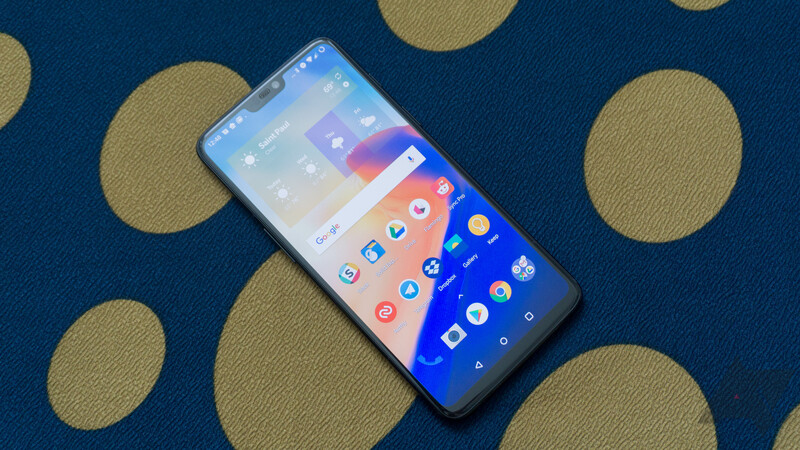 For certain customers—namely, the root and ROM-friendly enthusiast crowd—OnePlus' phones are often their first and last stop, especially now that other companies are halting their own support for that. To that audience, OnePlus is basically the new Nexus. Even if other higher-end phones like the Pixel 2/2 XL or Galaxy S9 have better cameras and extra features like IP-ratings or better carrier support, interest in them is entirely precluded for many by the affordability and tinker-friendly outlook of OnePlus' products. Right now you can get the OnePlus 6 in any color you want, so long as it's black. (You can also get $20 off accessories with your purchase via our referral link if you like.) In contrast to some earlier launches, stock for the phones has remained steady for all versions except the matte black 8GB/256GB model. So, have you already picked one up, or are you even planning to? Will you be buying (or have you already bought) a OnePlus 6? I plan on buying one.